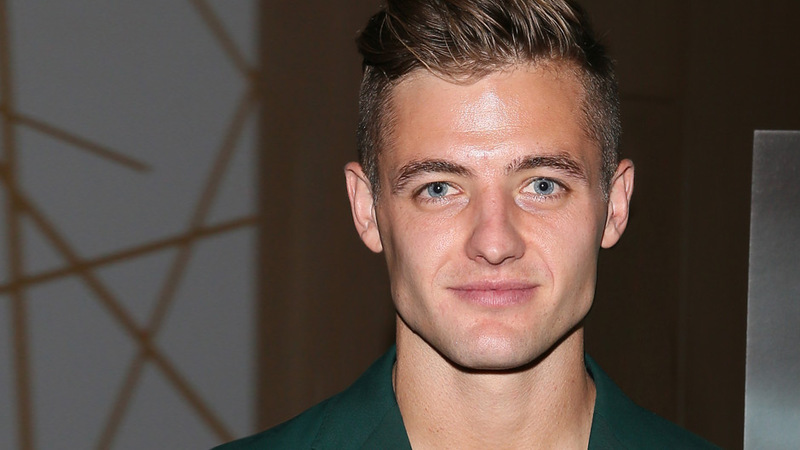 Robbie Rogers is a star player with the LA Galaxy and co-owner of Halsey, a menswear brand. Roger's memoir, Coming Out To Play, details his groundbreaking decision to come out as the first openly gay man to compete in a major North American professional sports league. 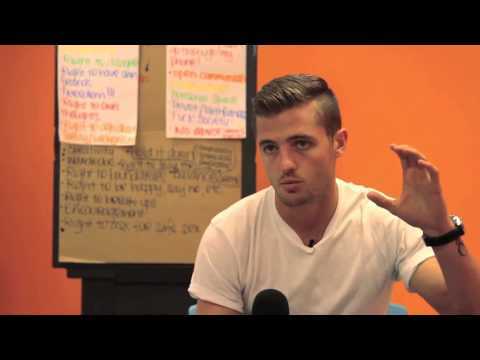 For much of his life, Robbie Rogers lived in paralyzing fear that sharing his big secret would cost him both his family’s love and his hard-won career as a professional soccer player. He could be a pro athlete. Or he could be an out gay man. He couldn’t do both. Then at twenty-five, after nearly stepping away from a brilliant career—one that included competing in the Olympics, playing for Leeds United, and winning the MLS Cup—he chose to finally tell the truth. But instead of the rejection that he had feared for so long, he was embraced—by his family, by his teammates, and by his fans. Rogers’ new memoir, Coming Out to Play, shares his remarkable story and inspires readers to embrace their true selves and not let anything get in the way of the life they have imagined. In addition to his roles with the Galaxy and Halsey, Rogers is also a cofounder of and ambassador for the Beyond “it” campaign, a non-profit organization fighting stereotypes. 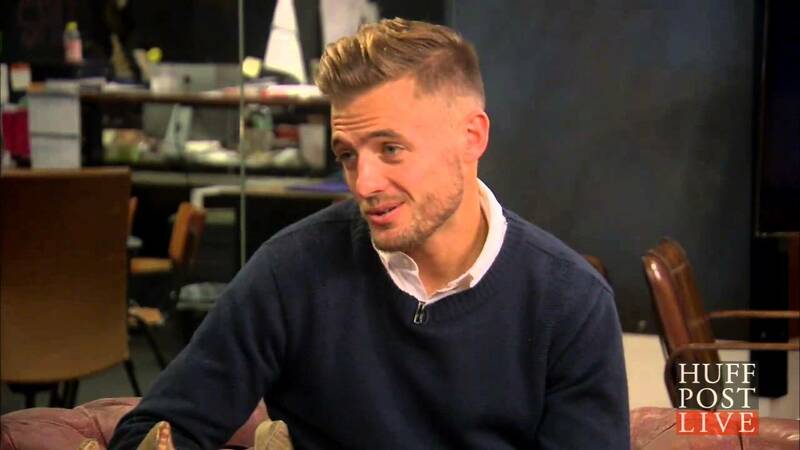 In his lectures, Robbie Rogers takes audiences on his incredible journey from a terrified teenager to a trailblazing out-and-proud pro soccer player for the LA Galaxy, who has embraced his new identity as a role model for those still struggling with the secrets that keep them from living their dreams. In this talk, Robbie Rogers discusses the emotional process of writing his memoir, including the motivating factors for telling his compelling story, the lessons he learned during the intensely reflective process, and how he’s handled reactions from his readers and fans. This largely autobiographical talk will reveal exactly what Rogers felt and thought through his journey and how it’s affected his career. 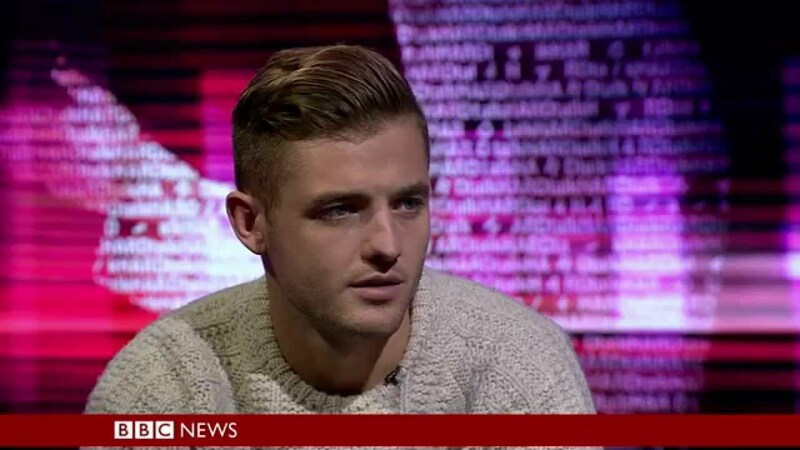 Robbie Rogers addresses the question, “Why there are not more openly gay athletes?” He illuminates why gay men have so much fear and hesitation when it comes to coming out in the sports world, and how the current sports culture contributes to these fears. He also discusses his own path in coming out; the risks, rewards, and what ultimately led him to reveal his secret.